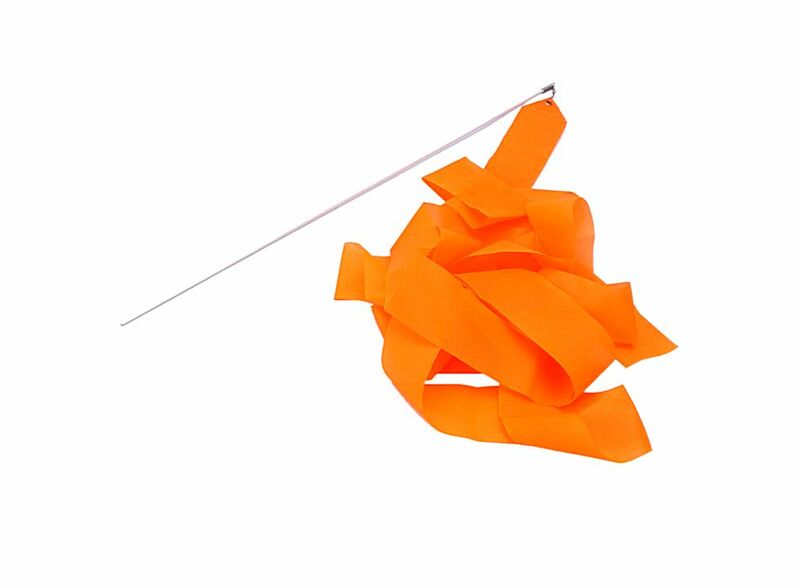 Colored Gymnastics Dance Grosgrain Ribbon Orange 4m T00337, Buy at lowest prices. This is Colored Gymnastics Dance Grosgrain Ribbon Orange . 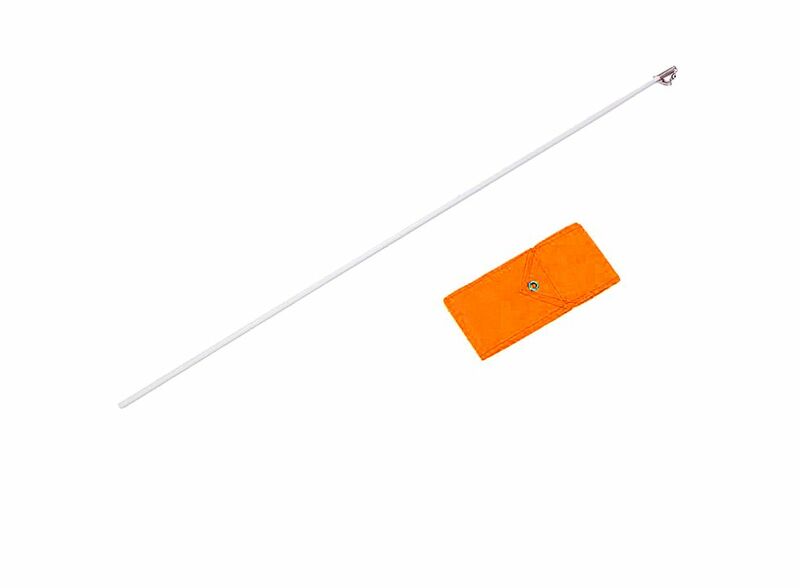 This ribbon is made of high quality grosgrain, with a stick 30cm in length, easy and convenient to grab. It is perfect for dance and gymnastics. Great choice for you! 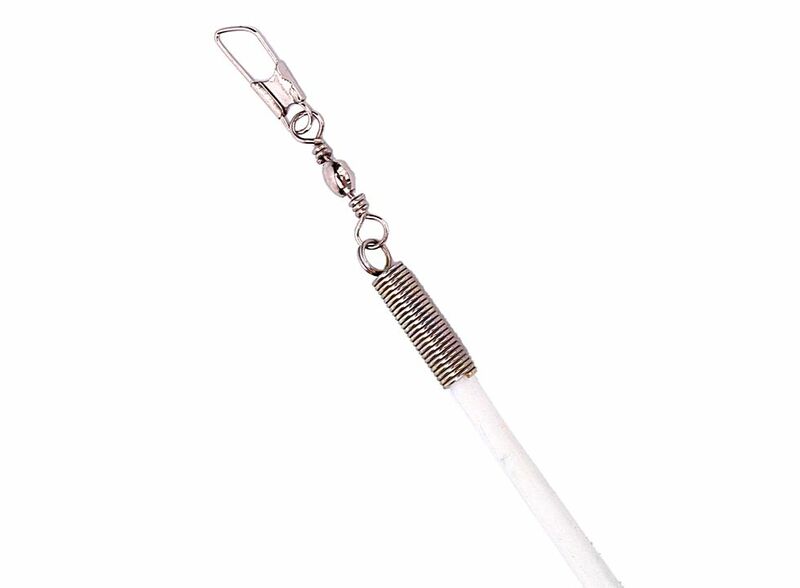 With a stick 30cm in length, convenient to grab. It also can be used as decoration of festival. It is charming for dance and gymnastics. Be made of grosgrain material.